The song premiered on episode 4 of Frank Ocean’s blonded RADIO. 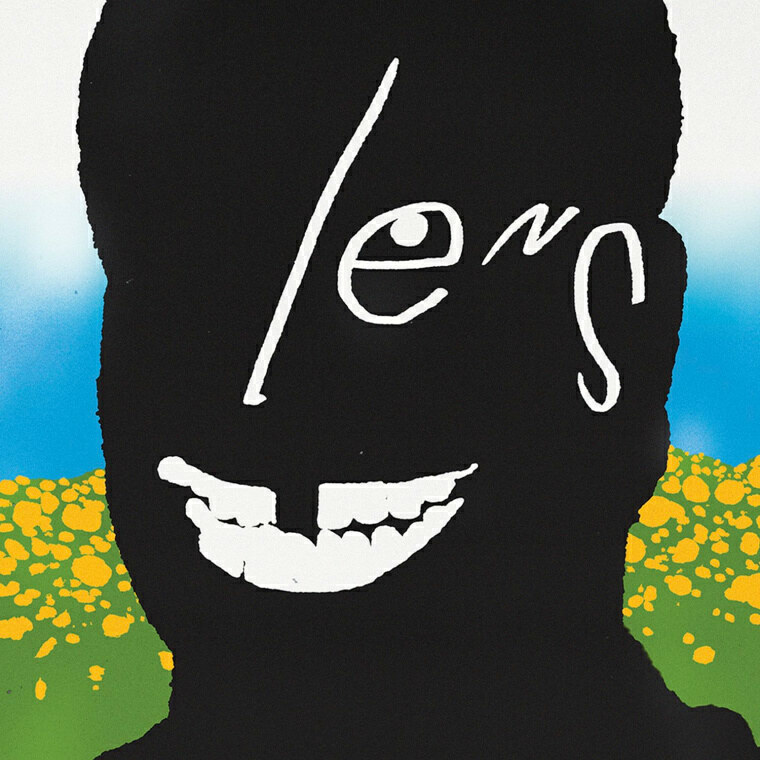 Single artwork for Frank Ocean's "Lens." 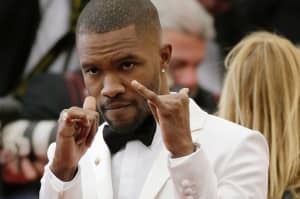 Episode 4 of blonded RADIO, Frank Ocean’s Beats 1 show co-hosted by Vegyn and Roof Access, aired late Saturday night. The show ended with the premiere of Frank Ocean’s new song “Lens.” Listen to it here. See the full tracklist from episode 4 of blonded RADIO here. Update: April 24. "Lens" is now streaming on all platforms.